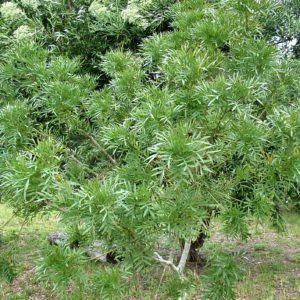 This small semi-deciduous tree occurs naturally in the coastal regions of the Eastern Cape and KwaZulu-Natal. 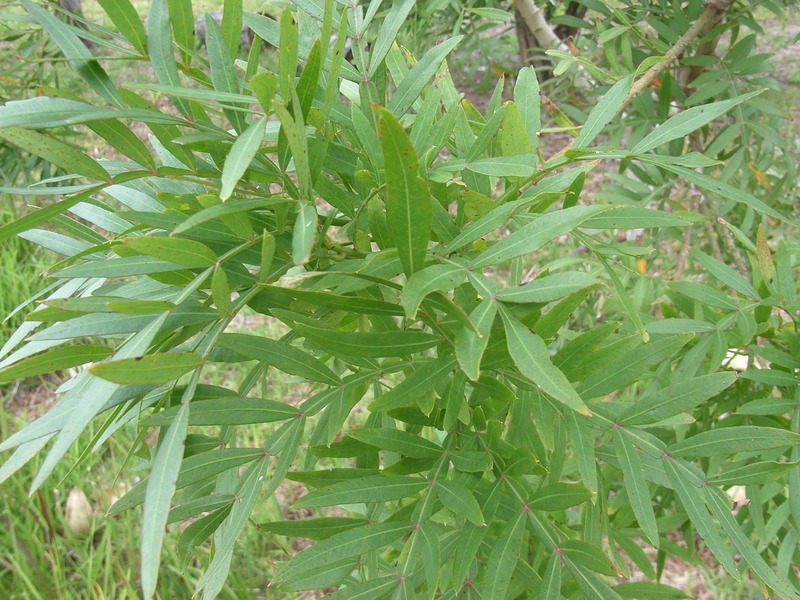 It is usually single-stemmed but branches low down on the trunk. The fruits are small and fleshy. It is an excellent candidate for the garden as long as it receives plenty of water. It grows reasonably quickly and has beautiful foliage.